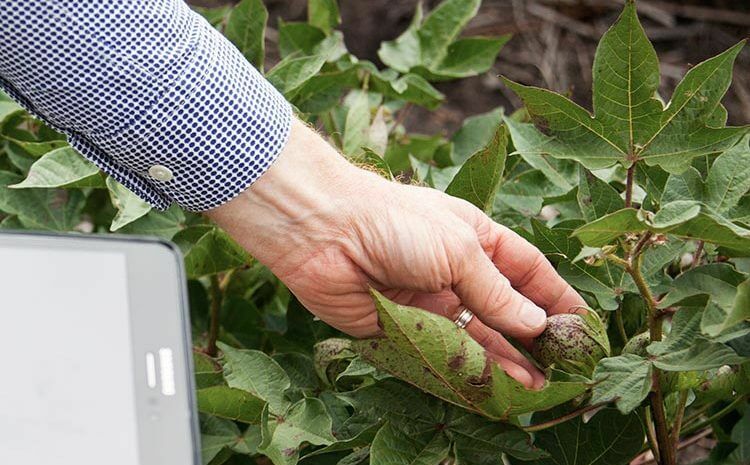 DataFarming is an Australian agtech company based in the regional city of Toowoomba, Queensland delivering Precision Agriculture (PA) solutions for farmers and agronomists around the world. It was established in 2017 by leading Australian PA specialists, Tim and Peta Neale, who have been PA consultants for 15 years. DataFarming aims to unlock the potential of PA products and farm data by putting easy to use digital solutions in the hands of every agronomists and producers. The team is developing products and services for farmers and agronomists that are simple, automated and low cost, and provide on-ground actionable solutions. In October 2017, DataFarming launched its cloud-based platform which included its first product, a satellite imagery Crop Monitoring Tool, allowing free global access to 10m resolution imagery and NDVI. As of June 2018, DataFarming platform users had so far mapped over three million hectares of farms worldwide, including: Australia, UK, Africa, the Middle East, USA, and Canada. 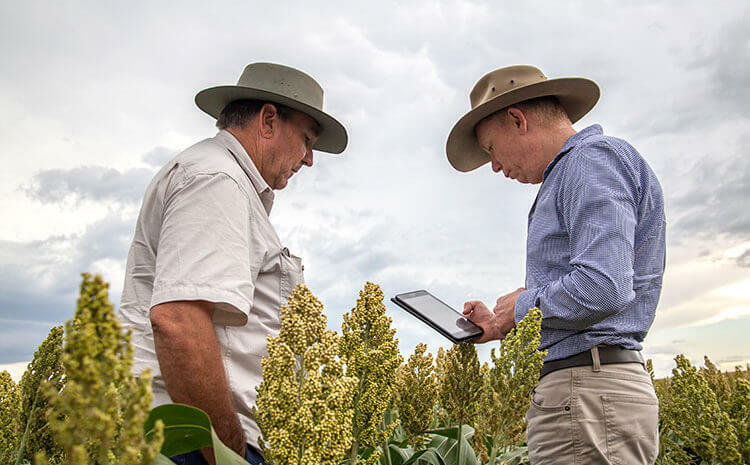 DataFarming has a collaborative approach to business, delivering benefits to Australia’s agricultural sector and beyond. We are proud to work with agribusinesses, universities and R&D organisations, government agencies, and individual producers across Australia and the world.